KANHANGAD is the major city of the northern-most district of Kerala, at Kasaragod Dt, The district was formed on May 24, 1984, which is known for coir and handloom industries. The name KASARGOD is derived from the word kusirakood meaning Nuxvomica forests. Once it was one of the trade centers for Arabs & Portuguese …Even now, “Thalangara Thoppy” (Cap wear by Muslims) “Uru” (Wooden made Boat) are famous and well exporting items to the Arabian countries.Fishing is a prime source of livelihood. The district has water, forest, and mineral resources. It is flanked by the forest-covered Western Ghats in the east and the Arabian Sea in the west. Demarcating the north and the south are two rivers the Talapadi and the Trikaripur. Grey rocks and barren land amidst dense vegetation as well as calm lagoons visible through the coconut palms along the coastal bet lend this district a rare and distinct beauty. Kasaragod, having a 77 km coast line, is well known for its tobacco production. Places like Chithari, Pallikkara, Ajanoor, Punjavi, Kuniya, Kallyott, Pulloor, Periya are producing tobacco bulkily.Not surprisingly, Kasaragod is poised for growth in the area of tourism. 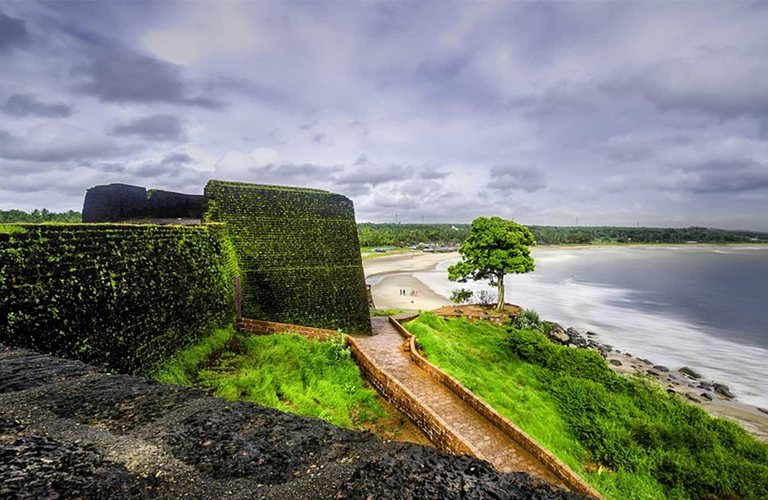 These days most travelers who land in Kasaragod head straight for Bekal, 14 km south on National Highway 17..
Bekal is the largest and most well preserved fort in kerala. 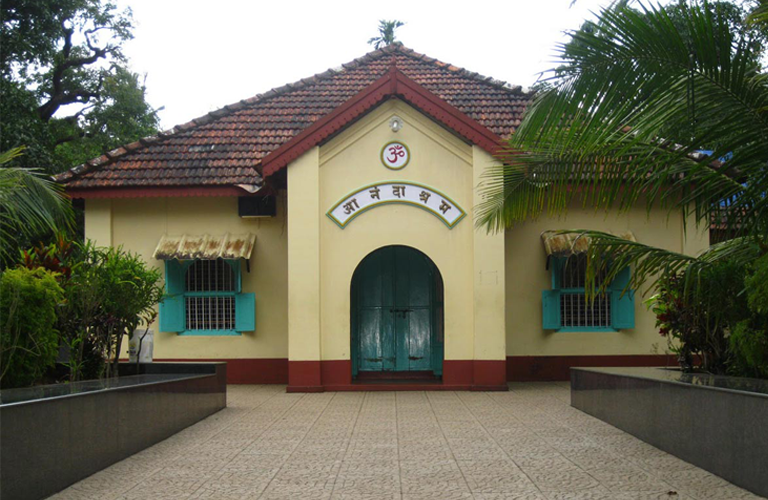 It is situated in Bekal in Kasargod district. The fort is spread over 40 acres.. The important features of this fort are the water-tank with its flight of steps, the tunnel opening towards the south, the magazine for keeping ammunition and the board and wide steps leading to the Observation Tower which is a rarity. 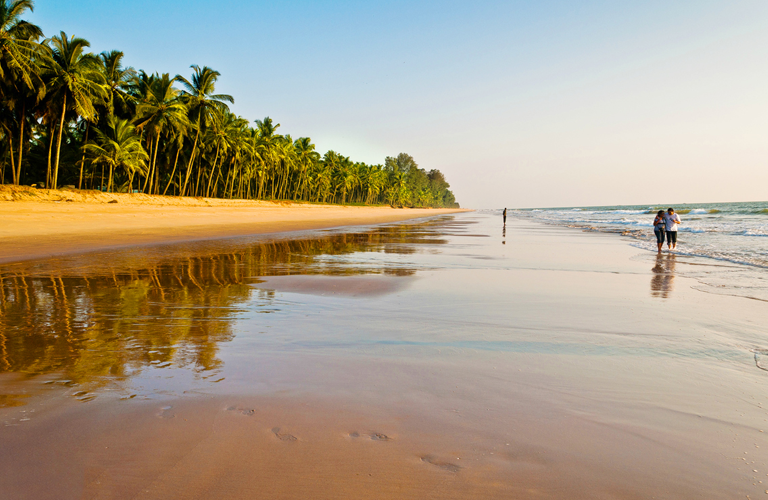 Located in Kasaragod, Bekal beach is popular for its backwaters, forts and scenic beauty. Much effort has been put to develop a beautiful beach here called the Bekal Fort Beach. People flock to these spots in great numbers. Situated comfortably on steep hills by the sea, the fort provides for an imposing view from the beach. 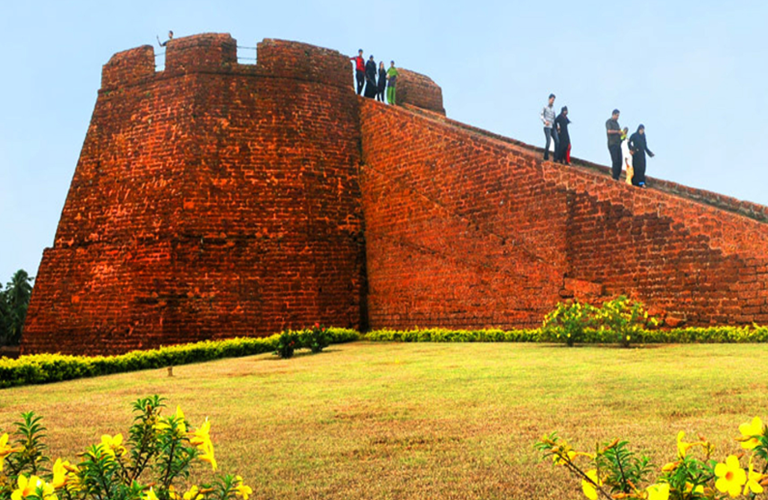 Hosdurg Fort is a fort in Kanhangad which is part of Kasaragod district in Kerala state. Hosdurg Fort with its round bastion looks imposing from a distance. Somashekara Nayaka from the Keladi Nayaka dynasty of Ikkeri built this fort.To the south-west of the fort is a temple that was also built by the Nayaks. The temple, dedicated to Shiva, is named the Poonkavanam Karpooreswara Temple. Anandashram was founded by Swami Ramdas, endearingly called Beloved Papa, at Kanhangad, South India in 1931.The main ashram building is on an elevated hilly spot. With in the ashram compound, there is a Bhajan hall, a satsang hall, samadhi mandirs, a book stall and an information center. To the new visitors, the information center illustrate a video giving a general idea about the Ashram and its activities. There is also a small beautiful circular garden with a flag post atop which flutters the Ashram insignia with the holy Ram Nam printed on it. 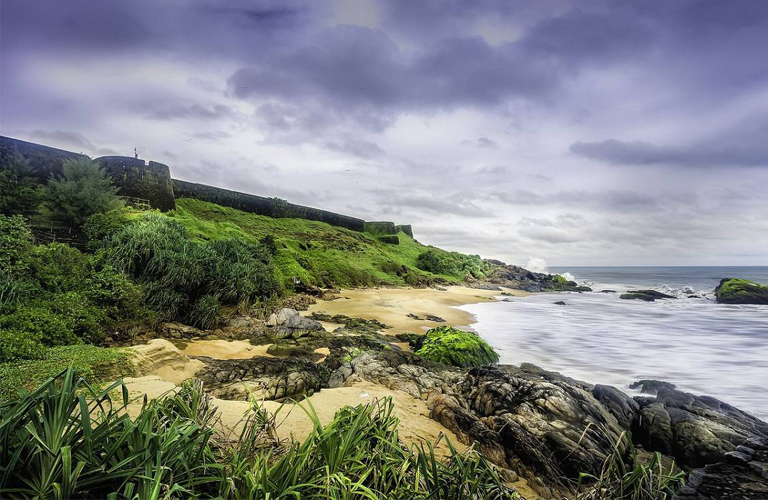 Kappil beach, situated near the Bekal Fort in Kasaragod, is famous for its seclusion and rightly so. Large spaces of pristine sand and a water body in front with no other disturbance whatsoever is something people seek in growing numbers these days. Among the finest and cleanest beaches in God's Own Country, this is a destination perfect for those who seek solitude and calmness.